There are many places to go for holiday. In this case, Bali should be included in the list. The Island located in Indonesia can be great destinations to go. 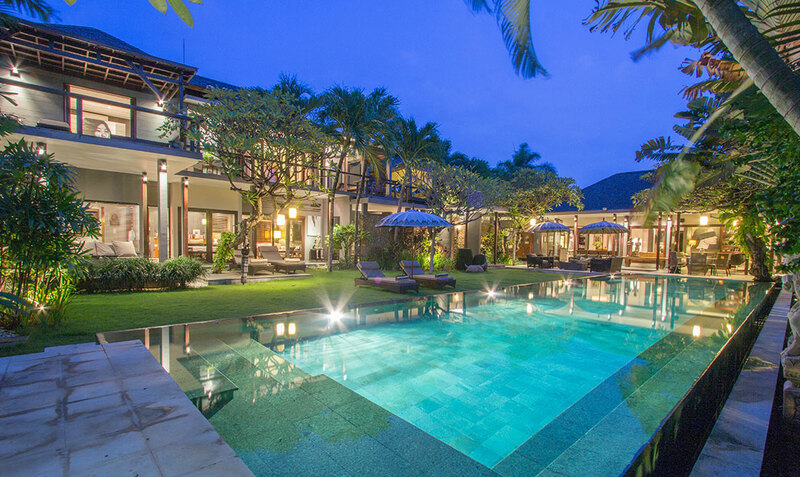 Bali is like a complete package of holiday destinations. 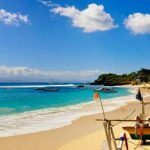 There are many great places to go in Bali and people will never regret for visiting Bali and enjoying the great things that this island can offer. In this case, its beaches become the famous destination. Bali has many destinations for the lovers of beach and sea. There are many beautiful beaches to go and this is not just to see the white sands. There are many attractions and other things to do around the beaches. People will never get bored for exploring the beaches in Bali. Surely, beaches can be great choice for Holiday in Bali. Talking about beaches, it is true that beaches are some of the recommended places in Bali. People will never get best experiences of Holiday in Bali if they never explore the beaches. There are some recommended beaches to explore. Kuta will be the first destination when it is about beach. Kuta Beach becomes one of the most attractive beaches to explore in Bali. This beach has attractive views. The vast line of sand and beautiful view of the ocean can be seen from this beach. Then, there are also some great activities to do. Water sports are the famous activities to do. Some simple water sports and even surfing can be done. In Bali, waves of Kuta is one of the best, that is why there are many surfers and there are also some classes to attend if people want to learn how to surf. 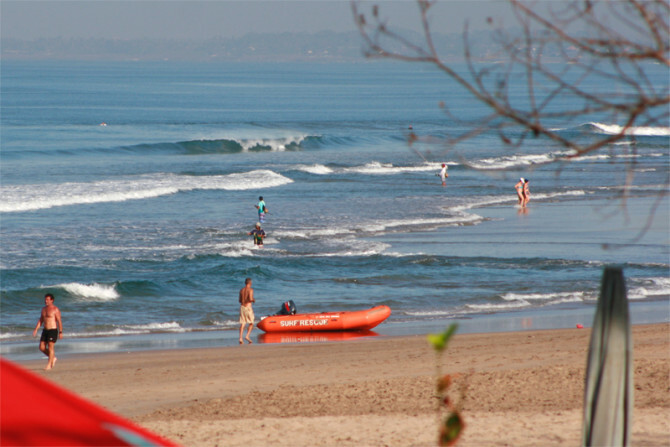 Other sports and other accommodations can found around Kuta. Then, the other beach is Legian. This is also famous for its beautiful view. People can explore the whole area of Legian and they will never regret for visiting this place. Legian can be great place to leisure and many attractions. People can also find some comfortable resorts to stay. 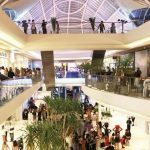 Of course, there is also special spot for shopping, so people can enjoy exploring the stuffs offered in the shopping center of Legian. Other beautiful beach is Seminyak. This is one of the best place to see sunset. The view of sunset in Seminyak is so beautiful, that is why people are hunting place to enjoy the moment when the sun is setting on the west. 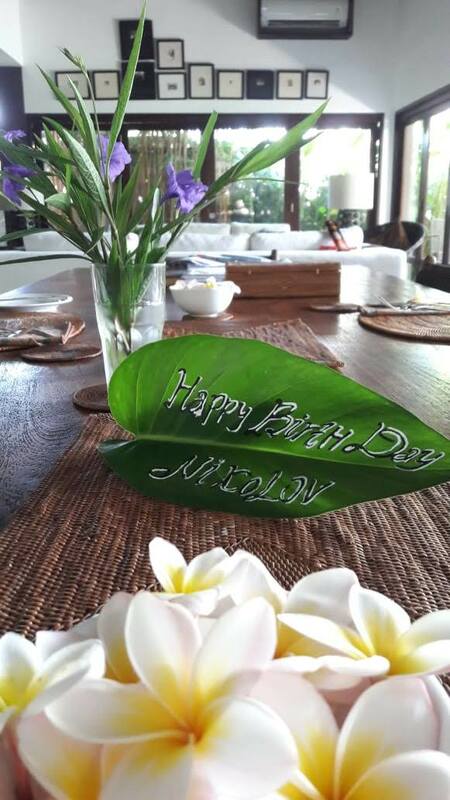 Luxurious accommodations with complete facilities can also be found around Seminyak, so it is very comfortable to stay and spend times in Seminyak. 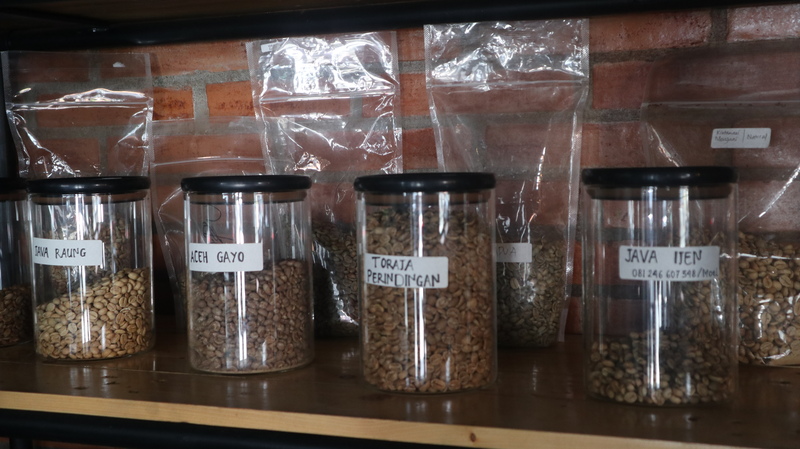 Of course, Bali is not only for its beaches. There are many great beaches, but it is not the only places to explore. Bali also has great culture and tradition. Religion and culture become important things in this island and people really keep the heritages. That is why there are many great temples. 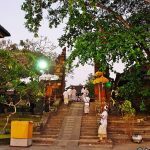 These temples are not only for praying, but people can also explore the temples. In this case, there are some great temples, such as Pura Ulun Datu Bratan. This is one of the iconic temple in Bali. It has great view since the temple is like floating on the water and tourists are allowed to explore the temples and take some great pictures. There is also Pura Luhur Uluwatu. This is one of the main temples in Bali and this temple is located on the cliff that makes this temple so iconic and beautiful. 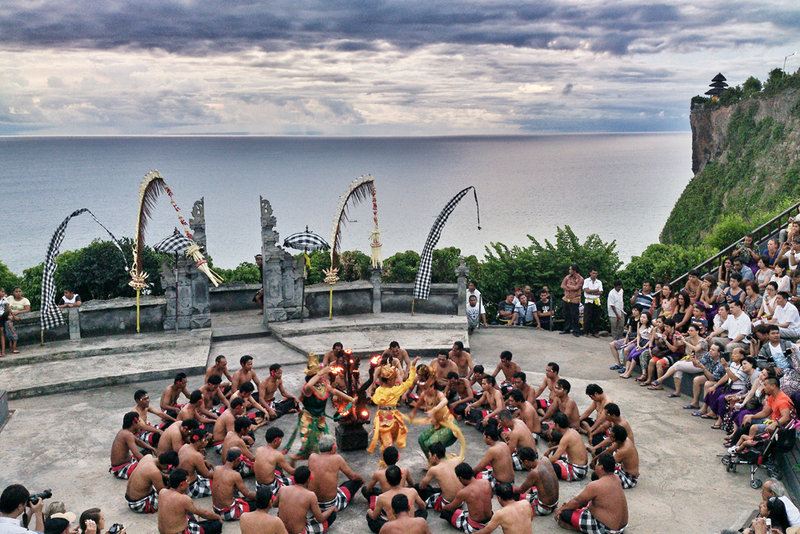 There is also performance of Kecak Dance, the traditional dance performance of Balinese. This performance is so beautiful and unique. With all of these places, surely Bali will always become great place to go. People will enjoy their Holiday in Bali and spending few days will not be enough to see all of the beauties offered by this island.